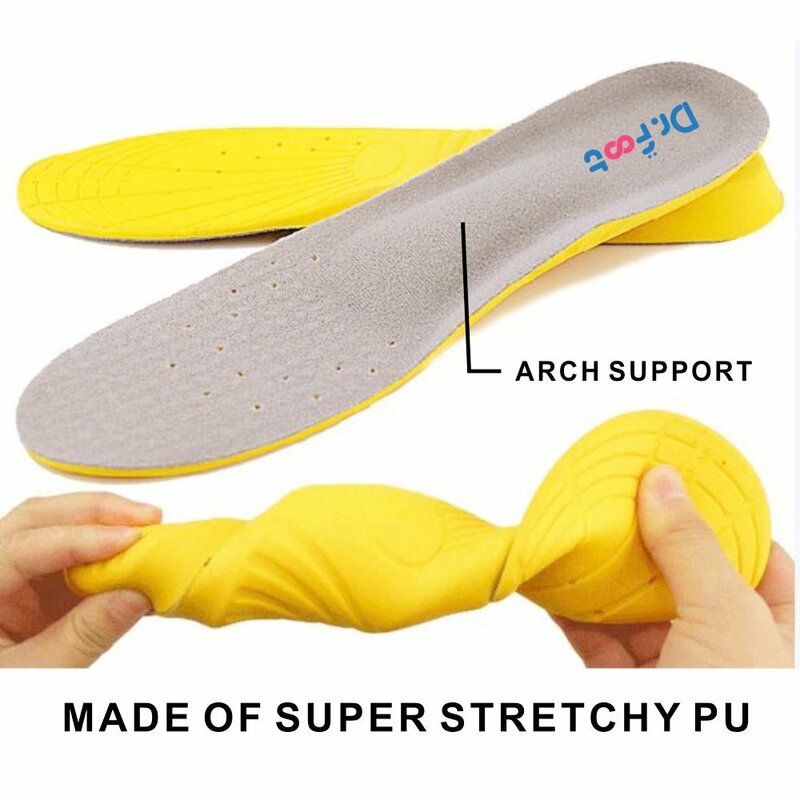 I was pleasantly surprised when I took these out of the package. 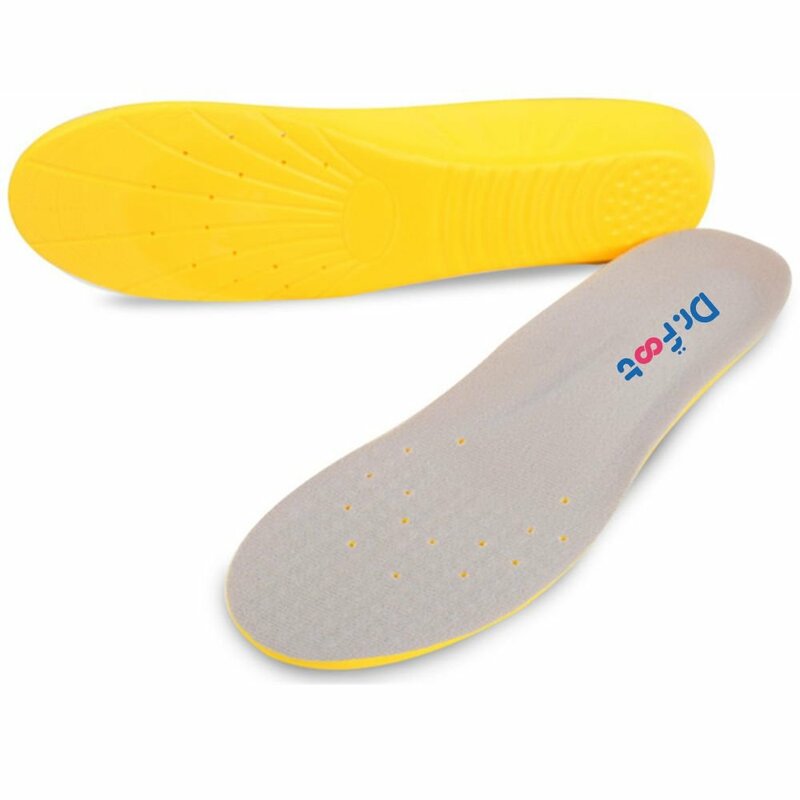 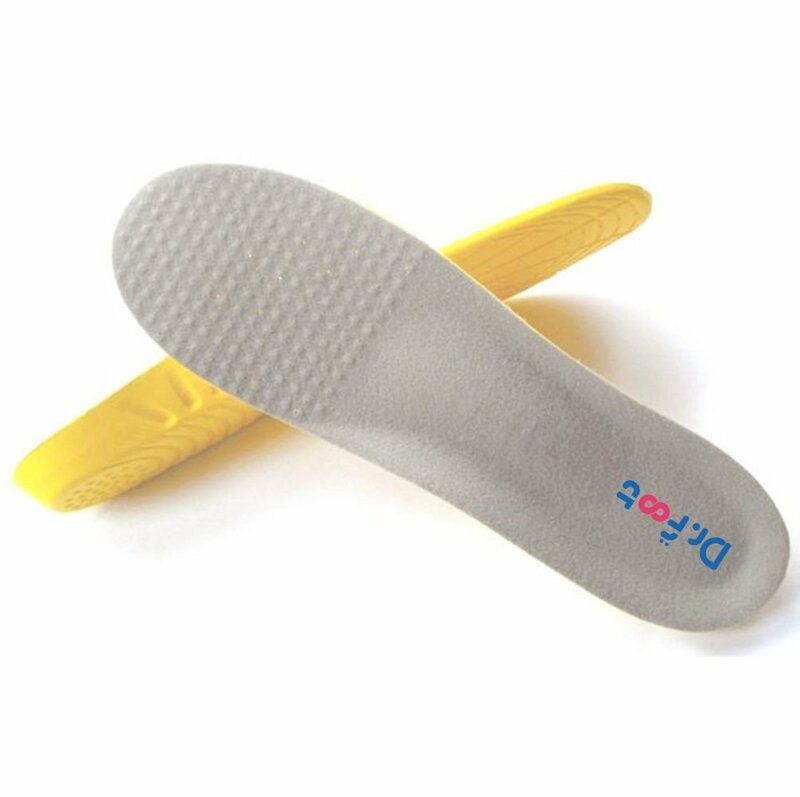 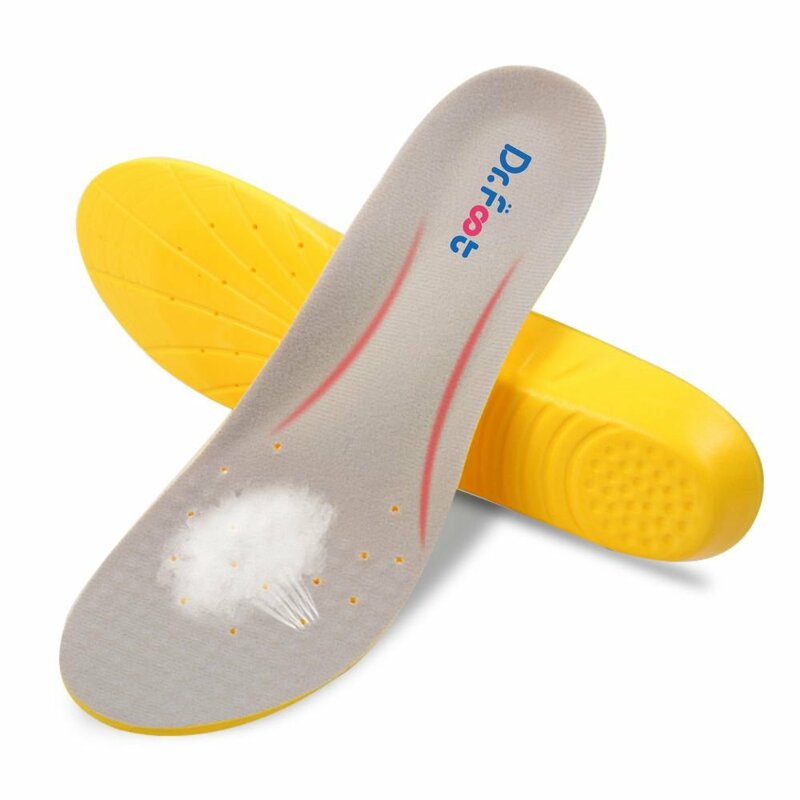 The arch support is made from a quality memory type foam and is very comfortable. 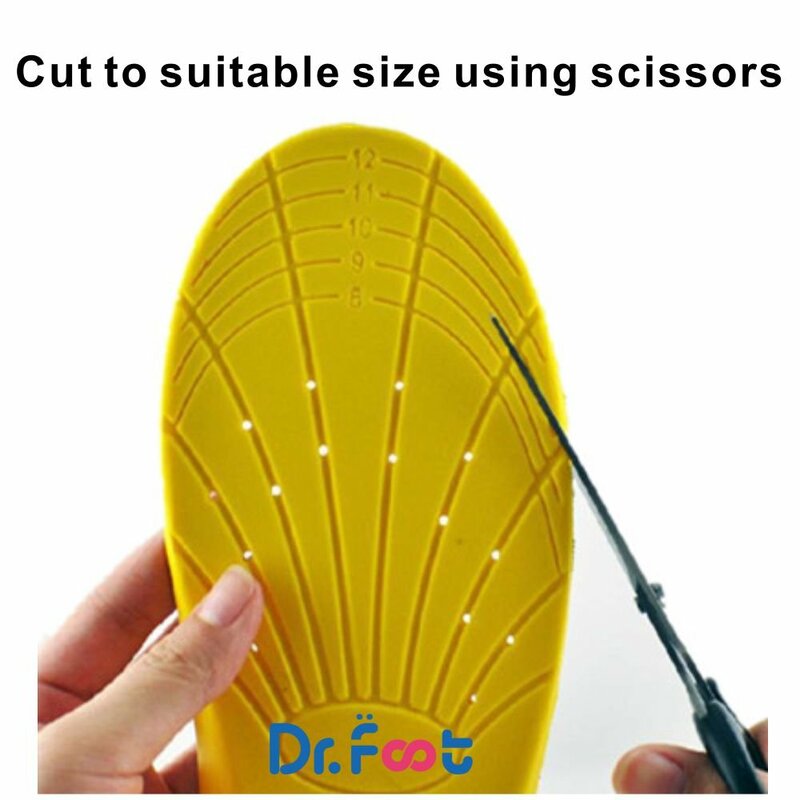 It has the markings on the bottom of the soul so you can cut them to fit the size of your shoe for a custom fit. 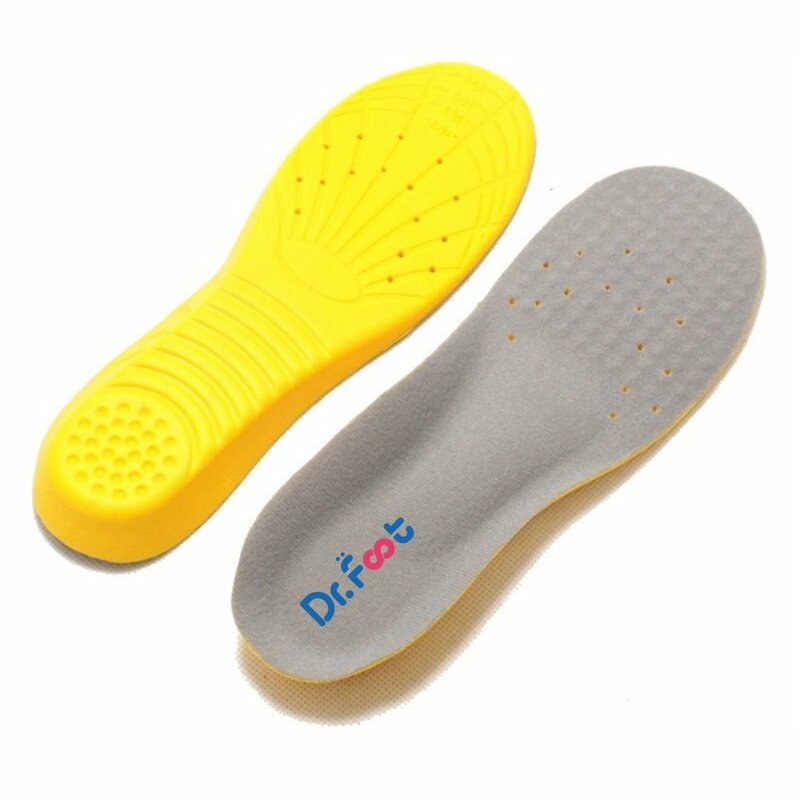 They feel good on your feet.